QIIC is awarded the “Family Takaful Company of the year 2016” at the 3rd Middle East Insurance Industry Award function Dubai. 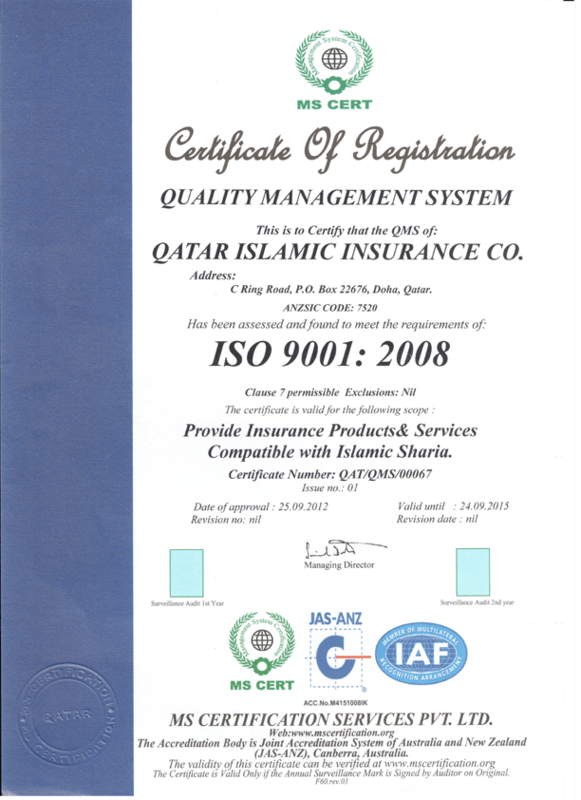 Qatar Islamic Insurance Company the pioneers of Islamic Insurance in Qatar, is achieving this Award for the second time. QIIC conducts Corporate Training @ Movenpick Hotel.